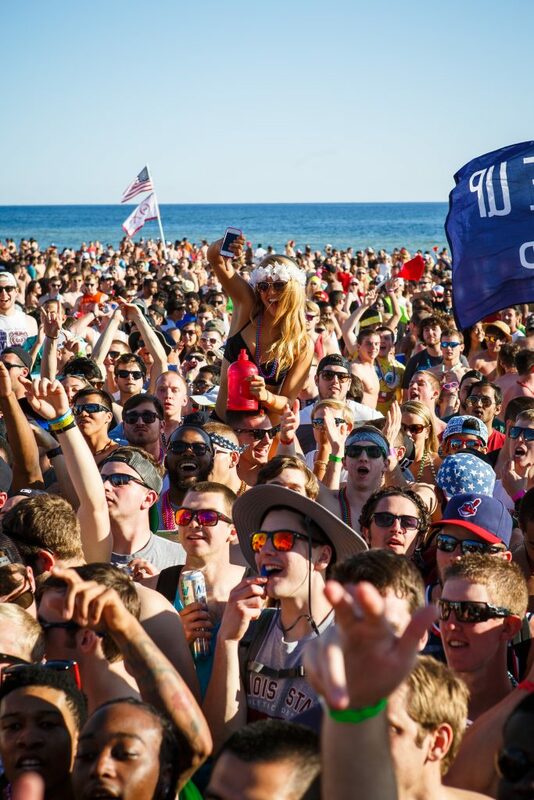 The #1 Spring Break destination since 1984. As seen on MTV's Floribama Shore. Located on the most beautiful beaches in the USA! 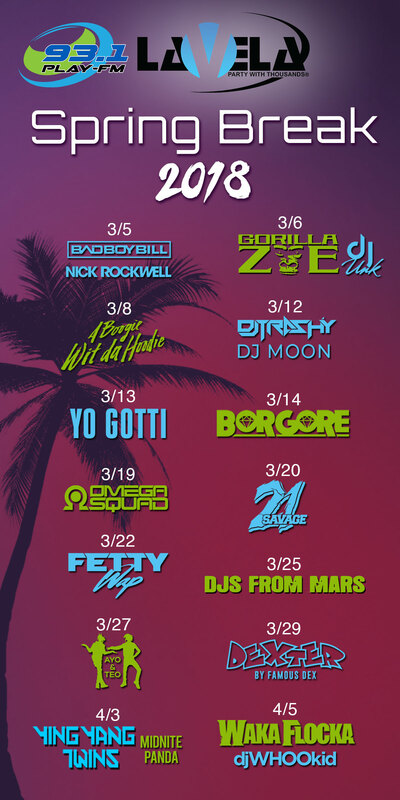 Spring Break 2019 Info Coming Soon!